Are millennials patriotic? 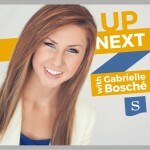 On this episode of UpNext, Gabrielle answers the question she gets the most often from concerned listeners. 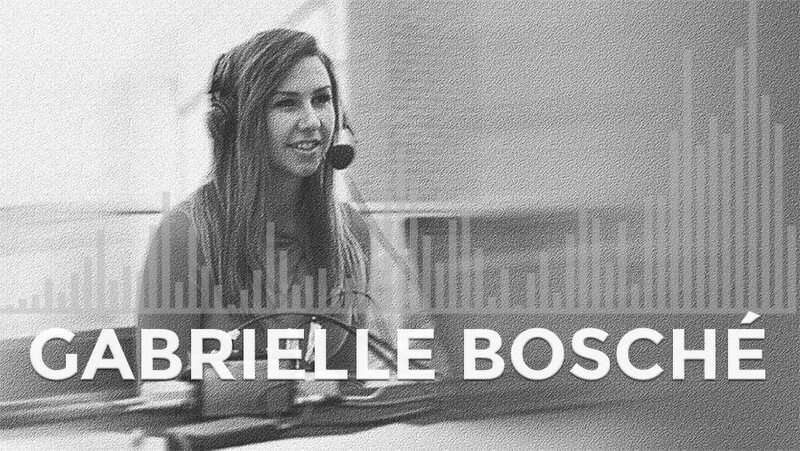 Read more of Gabrielle’s thoughts on millennial patriotism at The Stream.